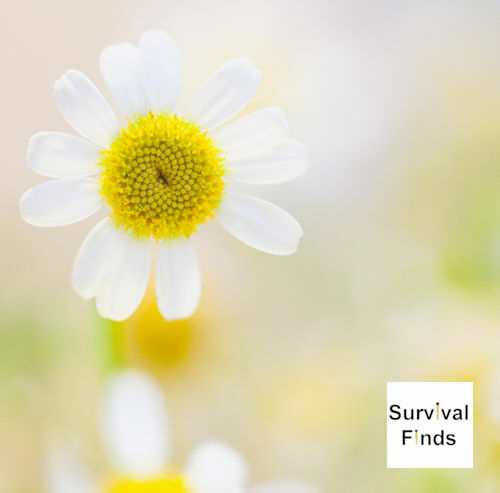 Many of us are perfectly comfortable using herbs in our homes, not just for cooking, but also in a medicinal manner, yet, we sometimes opt for OTC store bought medications instead of herbal for our kids. While there are some herbs that I wouldn’t suggest giving to children there are some that are considered perfectly safe. However remember a child is smaller than an adult and will need smaller dosages. These four herbs are GRAS (generally regarded as safe). 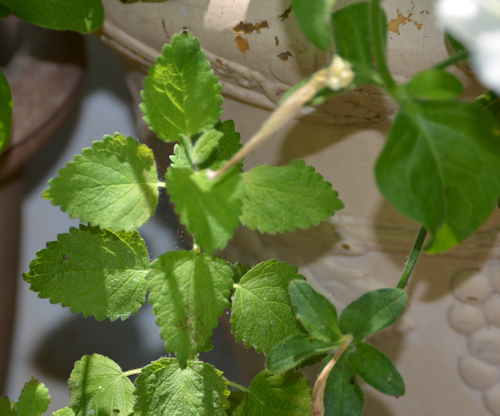 Mint family: Plants in the mint family are also considered safe. Mints just taste good and can help flavor other foods/teas. Mint is good for digestion. 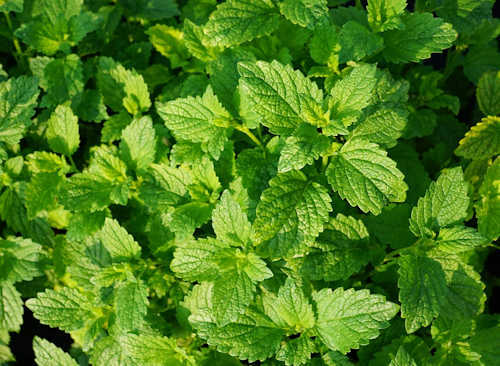 Lemon Balm: Every gardener should grow some lemon balm. It’s leaves make a delicious tea, both hot and cold. It too is GRAS and is considered anti-viral as well as soothing. Lemon Balm is also used in sleepy time teas. 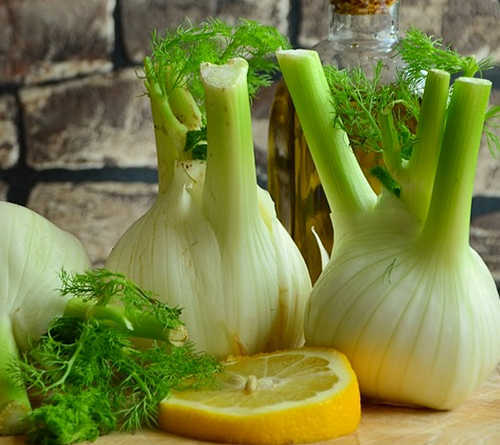 Fennel: Know what most of use think of when we think of fennel? Colic in babes. It’s a time honored tradition to brew some fennel tea to help with digestion and soothing of the stomach. For many it’s as effective as gas relief drops. Has a licorice taste.